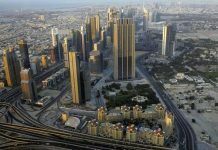 Dubai’s Road and Transport Authority (RTA) has no plans to introduce new Salik toll gates to the city’s roads or to increase the cost at each gate, a senior executive said. 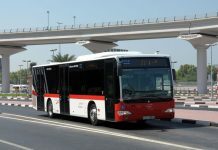 Media reports in February said the authority planned to add a further two gates in a bid to raise transport revenues, bringing the total number of Salik points in the city to six. 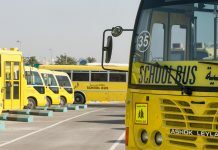 Salik gates, which charge drivers AED4 each time they pass through, were launched in July 2007 under a plan to cut down congestion on Dubai’s roads. 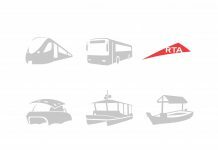 The cash raised have since become a key source of income for the RTA, which earned AED800m ($217m) from Salik in 2010, up from AED776m in 2009. The department expects Salik revenues to reach AED5bn by 2013. 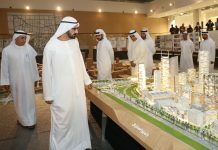 Dubai relies on fees and taxes for around 77 percent of its budget revenue. 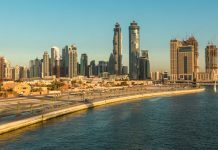 The emirate last month unveiled a plan to raise financing backed by future road-toll receipts, a programme said to have received at least $1bn in bids after just four weeks. 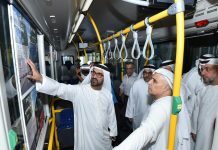 The programme, which relies on issuing new securities against the future Salik income streams, will be used to fund ongoing transport projects in Dubai. 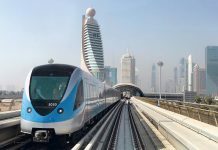 The RTA said in January it would seek private funding for 30 percent of its largest projects until 2015, in a bid to spread the cost and risk associated with large developments.